Design Core Detroit champions design-driven businesses and their role in strengthening Detroit’s economy. 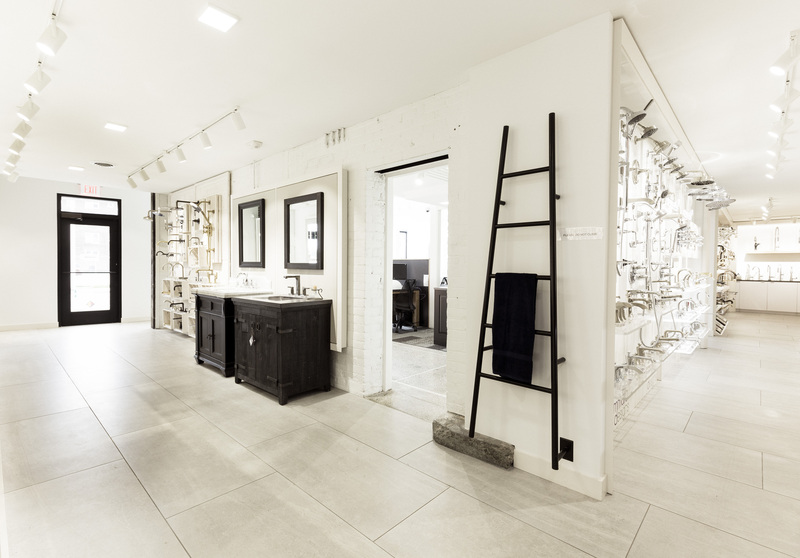 It offers services to strengthen, grow and attract design businesses, increases market demand for design services, and tells Detroit’s design story locally and globally. 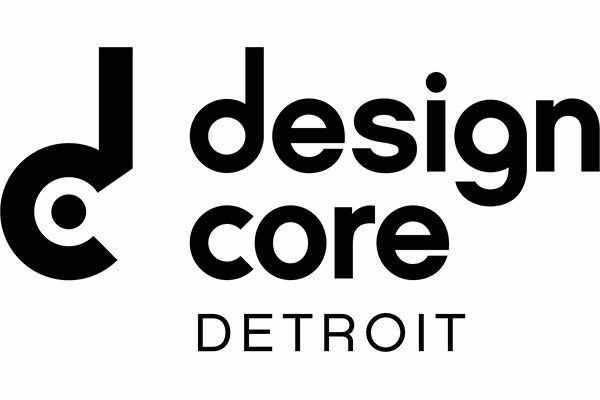 Design Core is the steward of Detroit’s UNESCO City of Design designation and is a partnership of the College for Creative Studies and Business Leaders for Michigan. 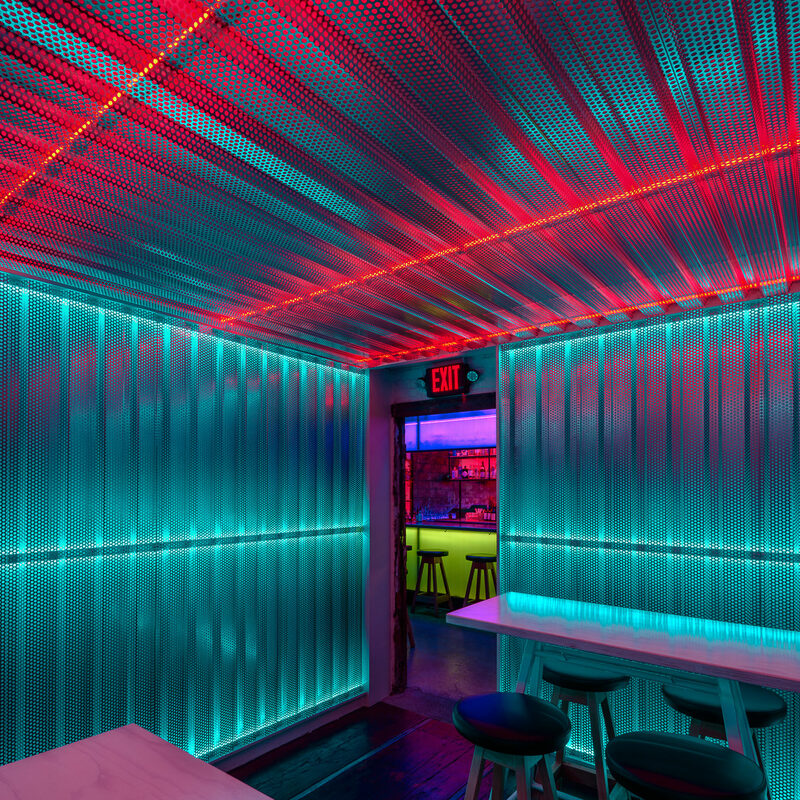 Detroit Month of Design is a citywide celebration of creativity that gathers designers and the greater community to celebrate Detroit’s role as a national and global design capital. Every September, partners from all across Detroit, from emerging studios to established companies and educational institutions, come together to show off their latest works and ideas. These cross-disciplinary events take place in all corners of the city, highlighting the work makes Detroit a City of Design. To honor Detroit’s designation as a UNESCO City of Design, the Detroit Design Festival will transition from a week-long series of events to recognizing September as Detroit’s Month of Design. The Detroit Design Network is a collaborative membership network of interdisciplinary designers and agencies founded to fulfill the creative needs of Michigan’s business community. 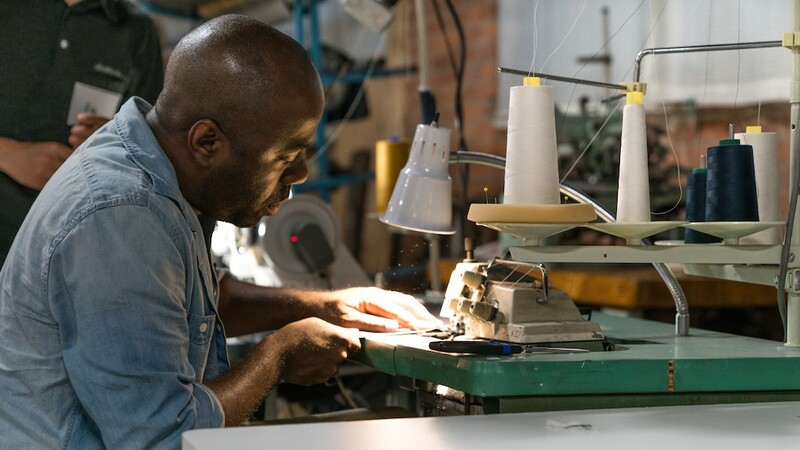 Initiated by the Detroit Creative Corridor Center in 2015, the Detroit Design Network operates as a design trade association, providing members with exclusive business development opportunities, educational workshops, community events and more. In an effort to further its mission of supporting Detroit-based creative businesses and practitioners, Design Core is offering Detroit City of Design ambassador stipends to support the cost of travel and materials for Detroit designers selected to participate in a fellow UNESCO Creative Cities Network (UCCN) partner event. Priority will be made for events hosted by UNESCO Cities of Design, but the stipend is available for any event hosted by a UCCN partner. Those selected to serve as an ambassador are eligible to receive up to a $2,000 stipend to support the cost of their travel costs and up to $2,000 to support the cost of participation including materials, labor, shipping and other expenses.